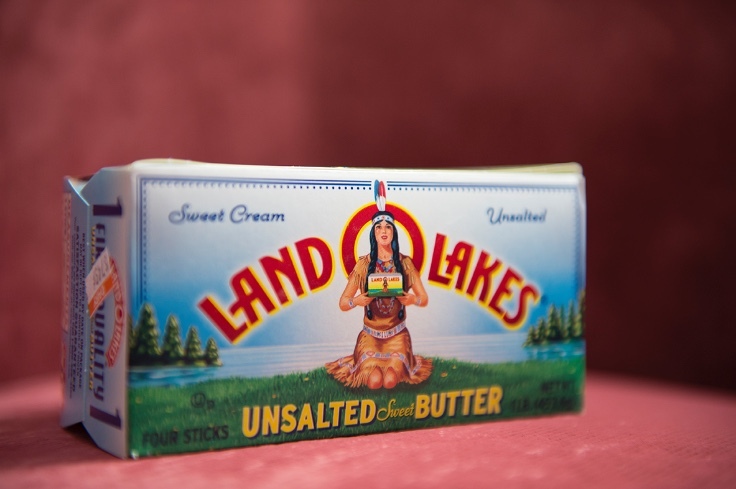 Not only was I was surprised to see the erroneous image of a "Nobel Savage" on a box of butter. But that a friend of mine (a New Yorker) could think of several similar ads for other products. In 2015!